Packaged Maintenance Management Software versus In-House Development, Part 1: What’s the Debate About? After more than 20 years in the maintenance management software business, I’ve seen a lot of things come and go. But one constant is the debate over packaged software versus in-house development. Just like any other business owner, I want to understand all my options when I’m buying something to improve my company’s operational efficiency. But I’ve also seen maintenance managers make decisions based on outdated or faulty logic. So I’d like to address the age-old debate of packaged software versus in-house development from today’s perspective. It’s important to know where we came from so we know where we are going. Back in the earliest PC days, often the only choice was in-house development because maintenance software didn’t exist as we know it today. Typically, an IT person would build a database or spreadsheet to help the maintenance team record and track work orders or schedule preventive maintenance tasks. But over time, this in-house system would fall into disuse. It didn’t work with a new operating system, or the data didn’t transfer easily to a different program. Maybe it was too clumsy or inconvenient to use consistently. Or the IT folks had moved on, and no one knew how to maintain or upgrade it. In the meantime, packaged software emerged as a strong contender for most applications. Today it’s very common for companies to choose software solutions for a specific purpose, like QuickBooks for accounting, Google for email, or MPulse for maintenance. In the industry, we call these “best-of-breed” applications—which simply means the software is the best solution of its type for the purpose. As the PC market developed, it was far more affordable to buy a best-of-breed software suite for a fraction of the cost of in-house development. Support was a phone call away. Compatibility improved. Plus, the burden of upgrades rested solely on the software manufacturer. When an upgrade came out, maintenance managers could buy it, or not. Fast forward to today, and you can buy software for almost any business function. So why are we still debating between buying and building software? 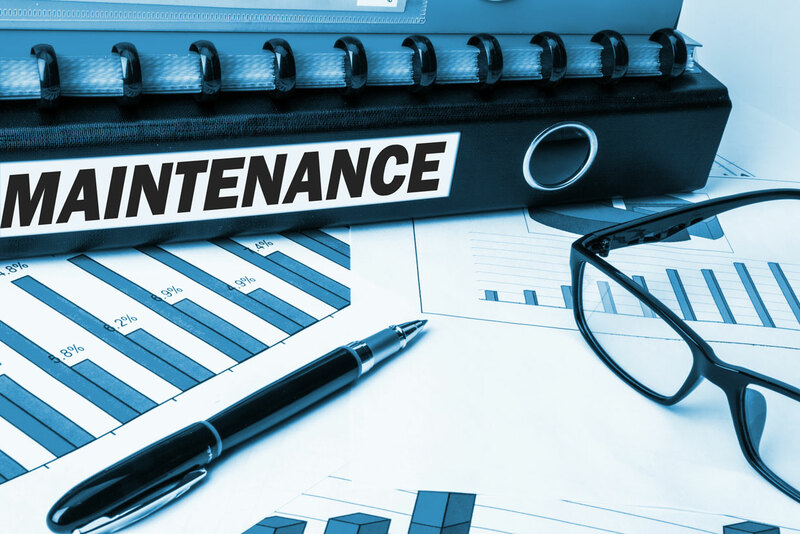 When you are looking for maintenance management software, most people are looking for an ideal world where the software fits 100% of their needs—no more and no less. So maintenance managers want to compare the costs of buying versus building software for their maintenance needs. But in the real world, we need to make decisions that make the most sense for our organization—both operationally and financially. In my next post, I’m going to outline some of the factors involved in making the right choice for your maintenance team.